Breeding a better future since 1992. Woodlands Stud has striven for and achieved excellence in the Australasian Harness Racing industry since 1992. 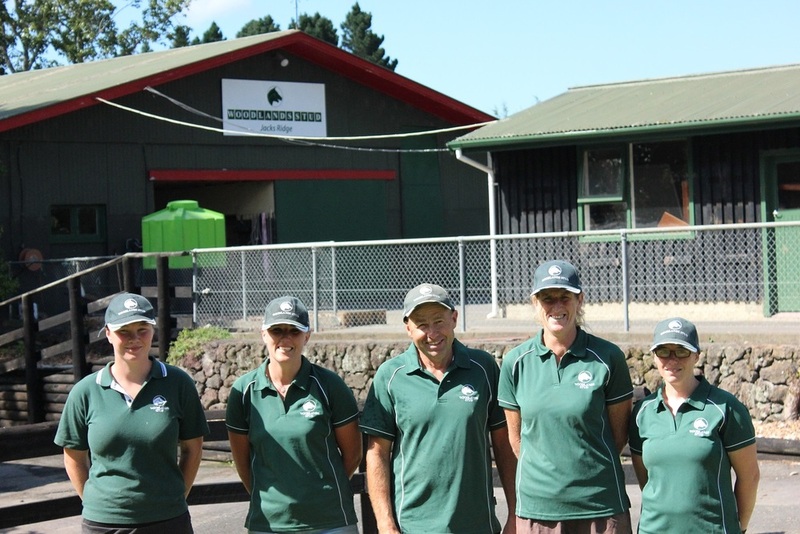 Studmaster Tony Grayling leads a highly capable team who take immense pride in providing the best nursery for New Zealand's future champions.